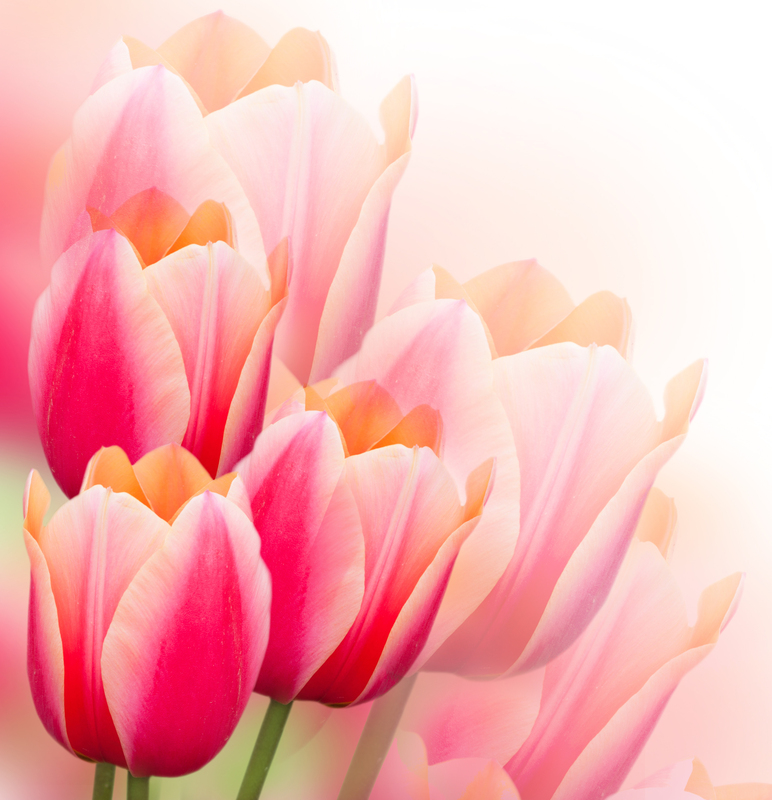 The Swan Boats in Boston Common conjure up thoughts of happy little children, blush pink tulips and lovely white feathered birds floating alongside a tradition that has held strong for over a hundred years. In 1877 with the popularity of bicycles riding through the park, Robert Paget and others developed a catamaran with a big white Swan as housing to hide the captain peddling the paddles. The boats have changed little, it continues to be a local family tradition that captures the hearts of many. BostonMints Swan Boat lipgloss is reminiscent of blush pink tulips and iridescent white feathers. The lightweight, long lasting gloss glides on the lips and immediately enhances the your natural lip color. A unique and healthy blend of Aloe and Spearmint oil heal, protect and refresh your lips. As a make up artist I designed BostonMints to enhance your makeup routine. The colors are made to experiment with, mix them up ladies! Swipe on some classic natural pink Swan Boat for the daytime, then layer it with your favorite lipstick at night to add some depth and volume. Swan Boat lipgloss is the youthful fresh pink that every woman can wear confidently. 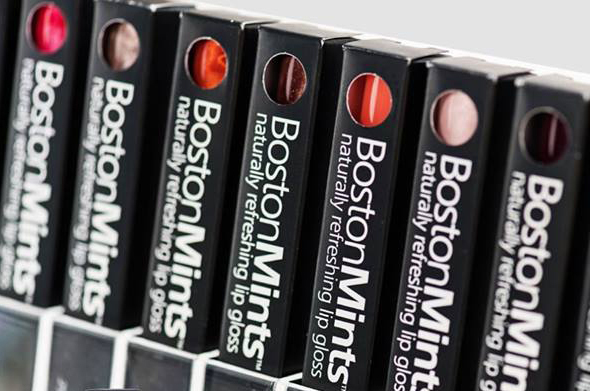 BostonMints is always a healthy fresh choice to keep in your front pocket. Never sticky or tacky and never ever tested on animals! Always Gluten free, paraben free, and lead free, it will be a go to favorite for your prettiest, plumpest lips. Check out Swan Boat and all my other colors in the collection today!